Wake County Family Court develops and enforces local rules that govern all domestic legal claims filed in Wake County. All attorneys and any parties that are representing themselves are required to follow these rules (2013 edition—57 pages! ), or face sanctions that include, but are not limited to, a dismissal of a claim, award of attorney fees to the non-offending party, and refusal to allow evidence from the offending party as to some or all of the issues in the case. Understanding and applying these rules can be difficult for people who are not familiar with North Carolina laws and do not have some working knowledge about the court process in general. This being said, Wake Family Court has done an excellent job drafting their rules and related mandatory forms with an obvious intention of making them as simple and clear as possible for non-lawyers to understand and follow. Having a family court in Wake County to support divorcing spouses who need assistance dividing their property is an incredible opportunity and resource that is not available in every North Carolina County. The family court staff are also wonderfully resourceful information providers, but they cannot give assistance that even comes close to providing legal advice. By providing a general understanding of the equitable distribution (“ED”) court process, I hope to help you understand why it might make sense to take a deep breath to get yourself emotionally centered before deciding whether the equitable distribution court process makes good financial sense in your particular situation. 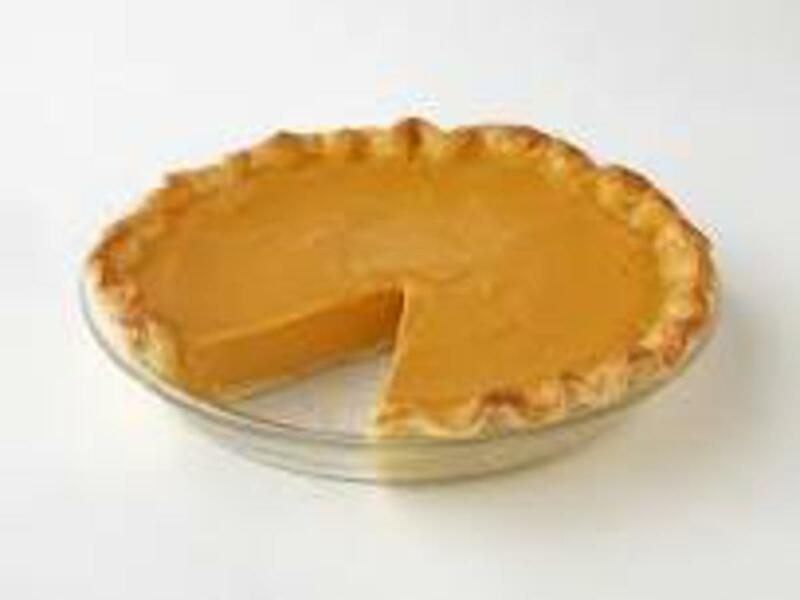 Let me use an analogy of a pie. When spouses separate, on the day they separate, they have one pie of “marital property” that needs to be divided between themselves. Sometimes, the pie is very large with lots of property and few debts. Sometimes, debts are the major ingredient in the marital pie. When you look at your marital pie and think about your fair slice, you need to ask yourself if it makes good financial sense to give a good share of your family’s marital pie away in order to pay all of the costs associated with dividing the pie. In more cases than you might imagine, spouses end up spending more money than they have in the marital pie to get it divided. So what about the costs associated with moving an equitable distribution lawsuit through this process? I can say there is unanimous agreement that court fees and paying an attorney’s hourly rate in addition to a mediator’s hourly rate is expensive. That is why if you cannot agree on how to divide your marital pie with your spouse outside of court, you are wise to employ an experienced attorney to help you though this process in the most effective and efficient manner possible. Remember, you can always “settle” with your spouse at any time during the process described above. And the good news? There are lots of ways divorcing spouses can work together to reach an agreement about dividing their property/debts that preserves as much of their marital pie for themselves as possible. I help families in three ways. First, I represent one spouse when they want to enter into a collaborative law agreement. This means that I am employed to help settle the division of marital property without litigation. There are lots of tools and professionals collaborative lawyers use to make the settlement process as cost-effective and efficient as possible for each family situation. Secondly, I can be employed by two spouses to serve as a mediator. I choose to conduct mediations in my office with only the parties present and not their attorneys.